The Rocky Mountain PBS station of Denver (KRMA-TV, Ch. 6), Colorado, USA has announced, the award-winning animation classics of Manick Sorcar will be telecast across the State of Colorado at all their affiliate stations on January 1, 2014, the New Year's Day. 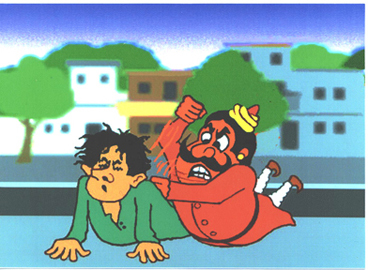 This will be the 25th year of telecast of Sorcar's animations in a row at the Rocky Mountain PBS stations of Colorado. "The Rule of Twenty One", based on a popular nonsense verse of satirist Sukumar Ray. 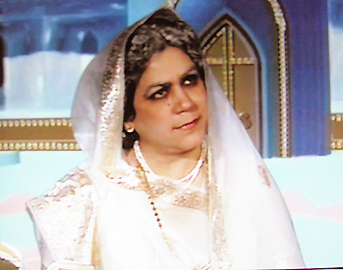 (Right) A scene from "Deepa and Rupa". 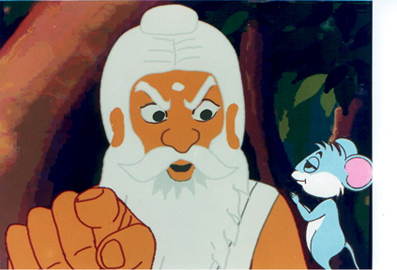 Rupa (Piya Sorcar) chats with her friend in India's first animation combined with live action. 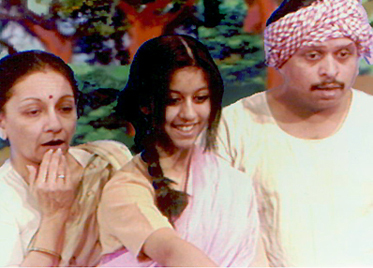 (Left) Payal Sorcar as Anju at the middle, Shubha Mehra as her mother on left and Abhay Kale as her father in "The Woodcutter's Daughter". 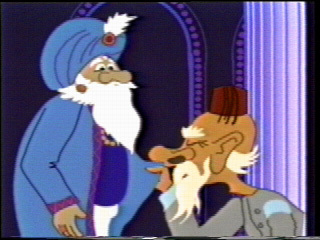 (Right) Sharmishtha Arora as the Moon Lady in "Deepa & Rupa: A Fairy Tale From India".